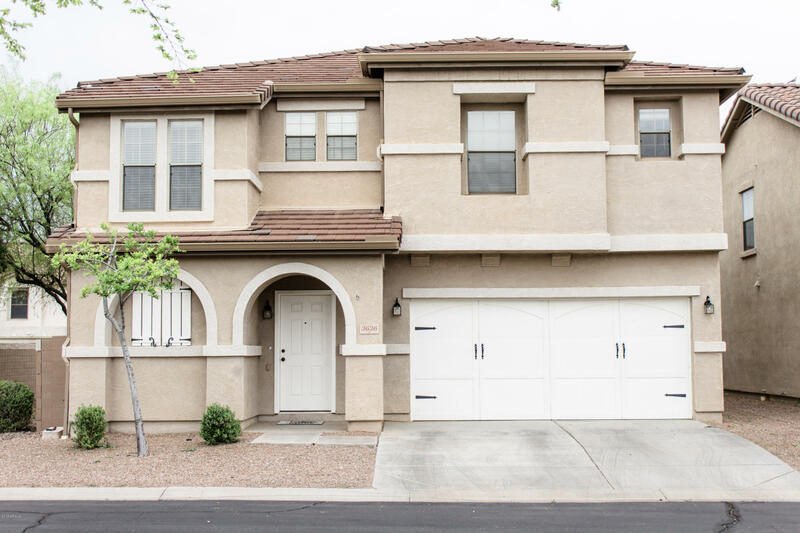 All RAY RANCH UNIT 1 homes currently listed for sale in Gilbert as of 04/22/2019 are shown below. You can change the search criteria at any time by pressing the 'Change Search' button below. "YOU CANNOT BE SERIOUS! THIS HOME HAS CUSTOM HOME FEATURES THRU-OUT - IT'S CRAZY AWESOME! HOME HAS 3 LARGE BEDROOMS PLUS LOFT, 2.5 BATHS. CUSTOM TOUCHES INCLUDE, 6'' BASEBOARDS, CROWN MOLDING, WOOD FRAMED WINDOWS, DOORS TOPPERS, WOOD PICTURE MOLDED WALLS & MORE. OPEN KITCHEN W/ HONEY MAPLE CABS, DOUBLE OVENS, GRANITE C-TOPS, KITCHENAID STAINLESS STEEL APPLIANCES, PANTRY, HUGE ISLAND W/ BUTCHER-BLOCK TOP - ALL OPEN TO FAMILY ROOM W/ CUSTOM TV CABINET NICHE. 2-TONE PAINT & NEUTRAL FLOORING, WOOD "